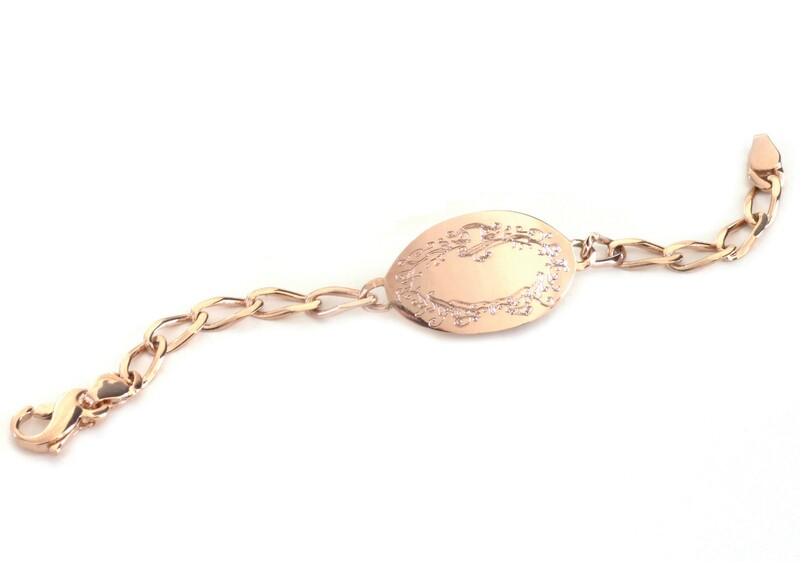 The small ID bracelets are handmade with individually hand-cast links that are miniature replicas of the links from our large ID bracelets. Available in 7" for adults or in 5" with links for the future for a baby girl. 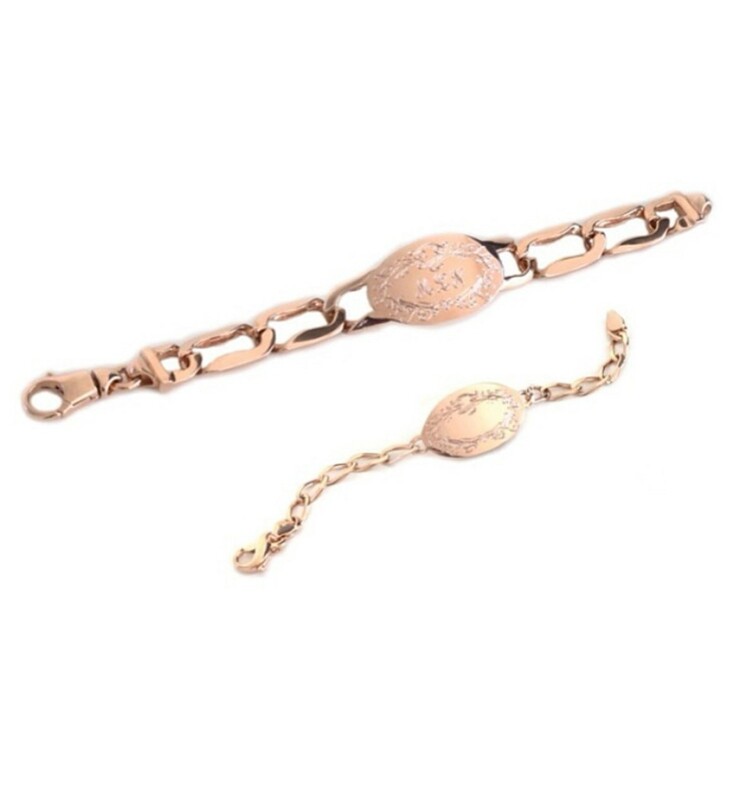 When paired with our large ID bracelet or even a small one, the small Signature ID bracelets are special gifts for new babies and mommies, as mother and daughter may have matching heirloom pieces representing this momentous time. Choose from a 3-letter monogram (Amy Jane Smith= AJS), a full name in script (for names longer than 6 letters, please contact us for a proof), or your initial's + a loved one's (AB + CD). All engraving is always complimentary. Simply fill in your desired lettering in the engraving box above.